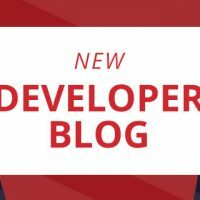 In a prior blog post, we introduced the API Builder Twilio Connector and how to use it to send SMS text messages from API Builder. 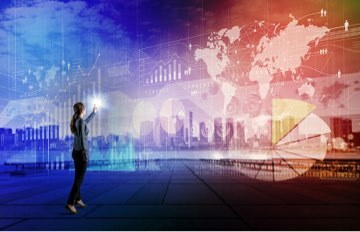 However, what if you want the user to be able to opt-out of receiving text messages or ask a question of the user via SMS and have the user respond via SMS? This is known as two-way SMS and both Twilio and API Builder support two-way SMS. This blog post will describe how to set this up. Let’s build a simple API that can be used as a web hook. From the Twilio online docs, you can see what parameters will be sent in the webhook POST. 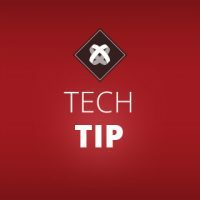 The code above simply defines an API POST at /api/twiliowebhook that has up to 19 fields in the body of the POST. Then, it prints the POST body to the console and also prints the text that the user entered when they responded to the SMS. Note that the Custom API defined above assumes that the user will not send an MMS message (i.e. send a photo). 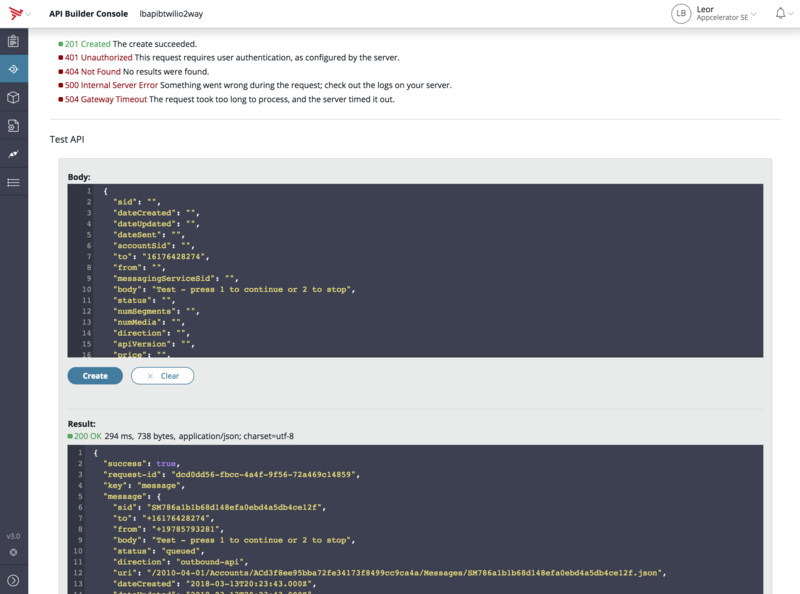 You can modify the API to implement your business logic (opt the user out of receiving SMS, etc…). 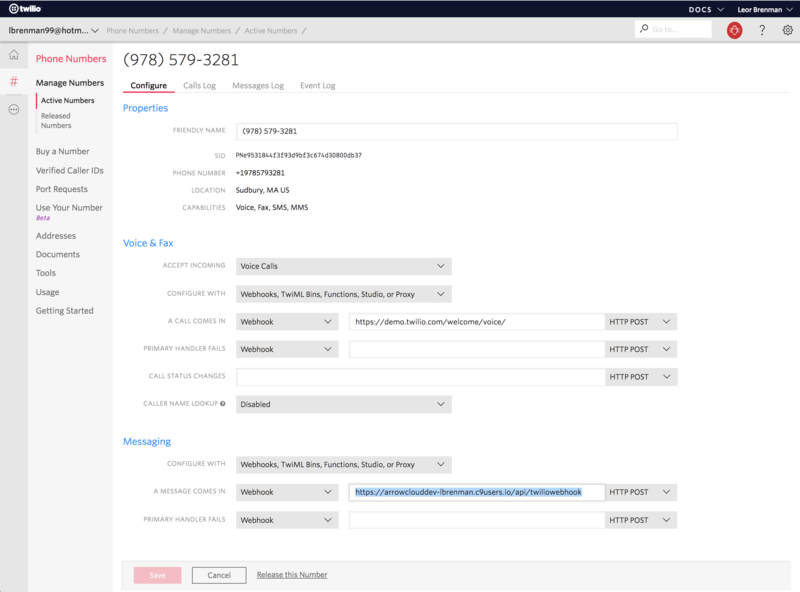 Log into the Twilio Console and navigate to the phone number that your application uses for sending SMS and navigate down to the Messaging section. Change the URL for the entry A Message Comes In and enter the API Builder URL as shown below. Call your API to send an SMS to yourself. Note that I created this project in Cloud9 so I was able to provide the URL to my development environment, which is publicly accessible. 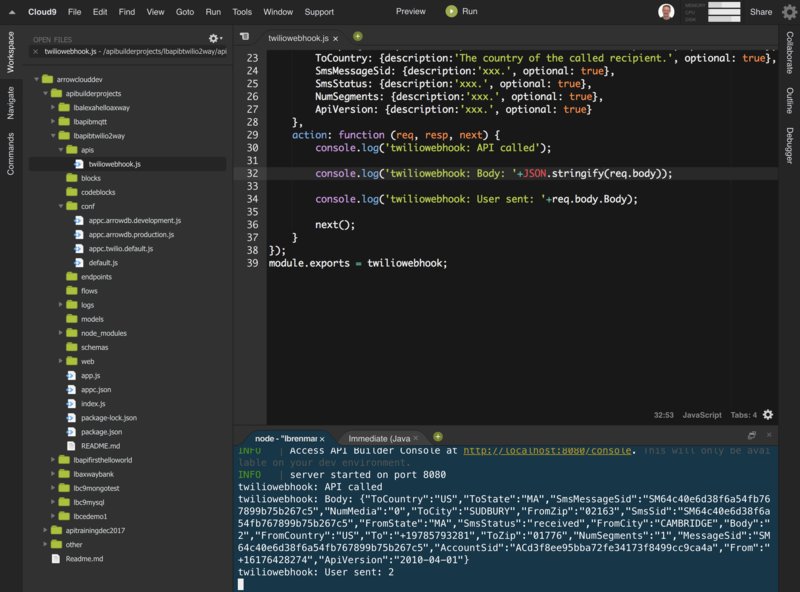 Alternately, you can use something like ngrok to expose localhost or simply publish your API Builder Project. Respond to the SMS you receive, for example enter ‘2’ and send. In the screen shot above, you can see the message I sent (2) in the console log. 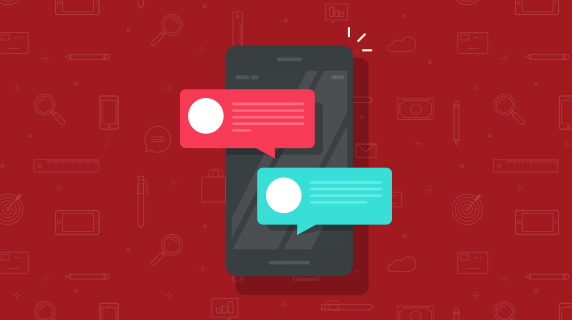 In this blog post, we showed how easy it is to use API Builder and Twilio together to implement two-way SMS. 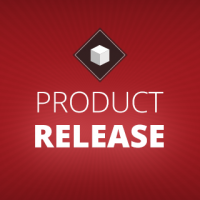 We leveraged the API Builder Twilio connector to send the SMS to the recipient and we used API Builder Custom API to create a web hook that is called by Twilio when the recipient responds.